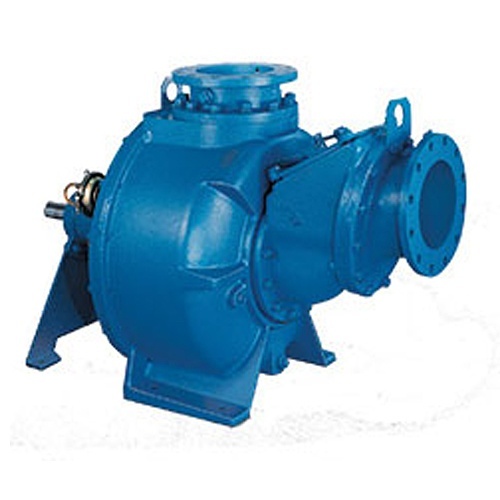 Crown offers a broad range of engineered self-priming centrifugal pumps for a variety of light to heavy-duty wastewater applications. 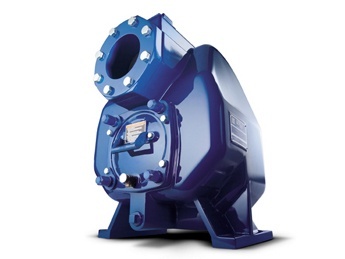 Designed specifically for unscreened raw sewage, lift stations, digested sludge, or industrial waste applications. 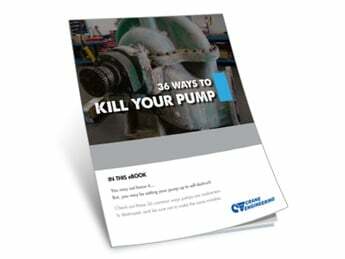 Designed for wastewater and construction dewatering, Crown pumps save users money through efficient operation, low capital cost and ease of serviceability. 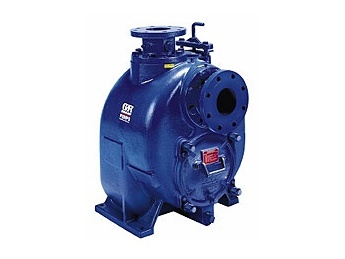 Superior performance to 4,400 gpm and heads to 184 ft while handling spherical solids up to 3 in. Available in close-coupled and frame-mounted direct or v-belt drive configurations.